Education is the most powerful weapon you can use to change the world”. Said Nelson Mandela. 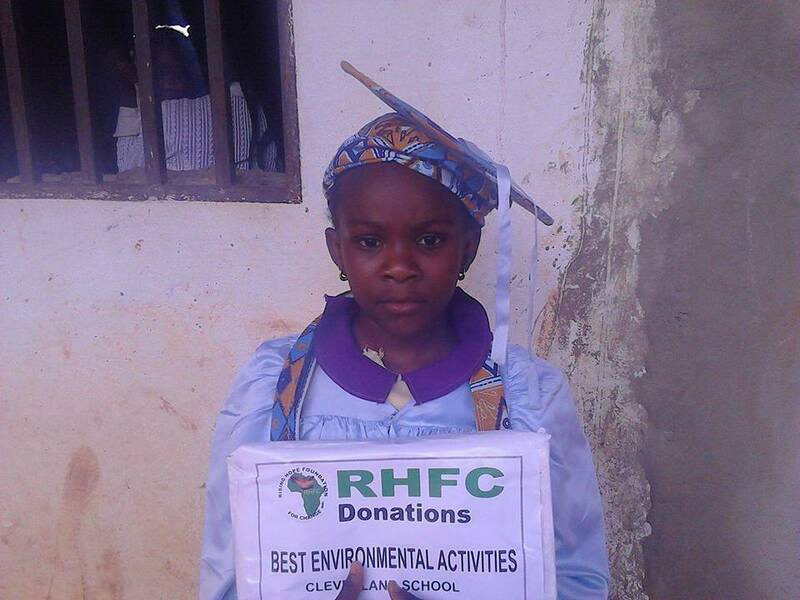 Rising Hope Foundation for Change(RHFC) in partnership with Dara 2 Care International has teamed up with Grace of God Philanthropic Foundation Orphanage and several schools in Cameroon, Africa to empower children through education. The education Empowerment Grant is currently serving children in Cameroon, Africa.